For business owners, this platform helps their company get in front of their audience, build their name and reputation, and form engaging relationships with their followers. While this all sounds good, the sheer size of the social platform and the amount of competition oftentimes are enough to overwhelm and intimidate someone with limited experience. There's no reason to fret however, it all comes down to having a sound marketing strategy. 1. Have a Clear Goal: This might sound obvious but it is often overlooked. Setting a goal will allow you to formulate an accurate strategy and gives you direction for your Facebook marketing. Now, you'll have a way to measure whether your efforts were a success or not. 2. Give your business a personality: When posting or answering a comment, make sure you're writing in a manner that is likable, natural and free of too much jargon. People dislike the feel of “impersonal” businesses so it's important to be able to write in a voice that sounds likeable and “real”. 3. Create a Business Page, not a Personal Profile: Despite looking quite similar to personal profiles, business pages incorporate unique tools for companies and brands. It is also against Facebook's Terms of Service to use a personal account to represent a business. 4. Create a Recognizable Vanity URL: Once you create your business page, it'll be assigned a random number in its URL. (Example: facebook.com/pages/businessX/1234567.) Customizing this will make your page more shareable and easier to find not just for your audience, but Google as well. You can find instructions on how to create a vanity URL here. 5. 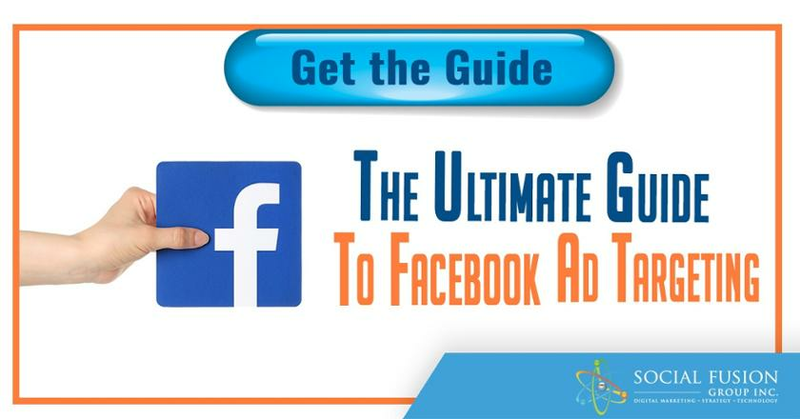 Utilize Facebook Pixel: If you are an owner of an e-commerce website, Facebook Pixel is a great tool that will allow you to effectively remarket, increase the precision of your targeting efforts, and ultimately drive more sales. It's a few lines of code that you place on your webpage, and then you can let Facebook handle the rest. For more information on Facebook Pixel, you can check out this post by Hootsuite. 6. Add A Compelling Profile & Cover Photo: Choose a photo that will captivate new visitors and entice them to dig deeper into your profile. You want to make sure the images are mobile friendly since an increasingly larger number of users are browsing Facebook from their phone. 7. Be Wary Of Dimensions: It won’t matter how compelling your profile photo is if no one is able to entirely see it. Facebook limits these images to 180x180 pixels (these images will be displayed as 160x160 desktop computers). 8. Optimize Blog Post Metadescriptions: When posting a link to Facebook, your followers will see an image and a brief description of the post. This description is pulled directly from your post's metadescription. Since this isn't getting promoted on Google, use this chance to update your audience about what the piece can offer them. 9. Optimize Your “About” Section: Apart from being one of the first places people look, your "About" section can also give followers a good first impression of your brand. Be sure to provide a concise description of your brand, your views, your values, and how your business can provide value to visitors. 10. Create Custom Page Tabs: Facebook allows users to incorporate custom Tabs in addition to the default Timeline, About, Photos, Likes, and More tabs. These tabs are oftentimes a good idea because they act like landing pages or even CTAs within your Facebook Page. Here, you can essentially feature anything from case studies to offers and any other promotions you currently are running. For more insight on this, check out this post by Andy Pitre. 11. Pay Attention To Image Formatting: It’s not enough to have visually compelling images, you must also follow Facebook guidelines for image sizes and dimensions. Optimized images tells Facebook that you care about how your content is presented to others in a clean manner, not spam. Click here to read more about this new Facebook rule. 12. Strive To Earn The “Very Responsive to Messages” Badge: This is a very important badge to have on your page. It essentially shows your audience that you are present, active, and responsive. 13. Add Milestones: The "Milestones" feature will allow you to highlight some of your business' biggest accomplishments (such as awards). This can enhance your credibility and authority in the eyes of your audience and followers. 14. 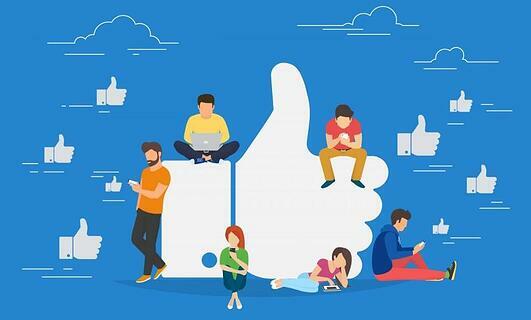 Always Monitor Facebook Insights: Facebook Insights is Facebook's internal analytics tool that helps you analyze and monitor your Facebook presence. Use this tool to analyze page visits, engagement, and determine what kind of content your audience craves the most. 16. Incorporate A/B Testing In Your Strategy: Consider running multiple versions of a single campaign to see how effectively you can target your audience, optimize ads, increase engagement, and generate leads. The four steps you should take are: monitor, experiment, test, and compare. 17. Include User-Generated Content: Encourage followers to share photos of them using your products, being in your physical store, or any other topic related to your brand. This is a great way to increase engagement and developing trust amongst your target audience. 18. Prioritize Quality Over Quantity: While there is no definitive answer for how many times to post, you should always avoid spamming your content. On the other hand, your posts need to be well researched, informative, entertaining, and value driven. This in turn will develop your thought leadership and authority. 19. Find The Ideal Times To Post: Once again there is no one-size fits all answer. Use analytical tool to monitor when your audience are most active, this will determine when you should be posting. To read about the best times to post on social media, click here. 20. Optimize Your Posting Frequency (1): Too little will make it hard for you to establish relevance with Facebook’s algorithm causing your post to be drowned more easily in your audience’s feed. 21. Optimize Your Posting Frequency (2): Too much may cause your content to be missed. Everyone is not constantly on Facebook monitoring what others are saying or doing. If you are posting too frequently over a short period, a lot of your content to be missed by your followers. 22. Recycle Old Quality Posts: Social media constantly moves at a very fast pace causing older posts to be drowned out. Identify posts that were well received and got substantial engagement, update them, and repost them. This will allow you to spotlight popular content for newer (or older) followers to see. 23. Repurpose Old Quality Posts: Posts that once received substantial engagement (or that are evergreen) can be repurposed into a new format for new and old followers to view. Some examples are an infographic or short video with the top 10 tips you have given in the past. 24. Avoid Posting Your Content’s Link In Your Post Copy: Your copy should be used as effectively and efficiently as possible. Use it to spark follower attention. The link to your piece of content exists in the post itself, no need to include it in your copy. 25. Post Only Compelling Visual Content: Make sure to include attractive photos that entice engagement. 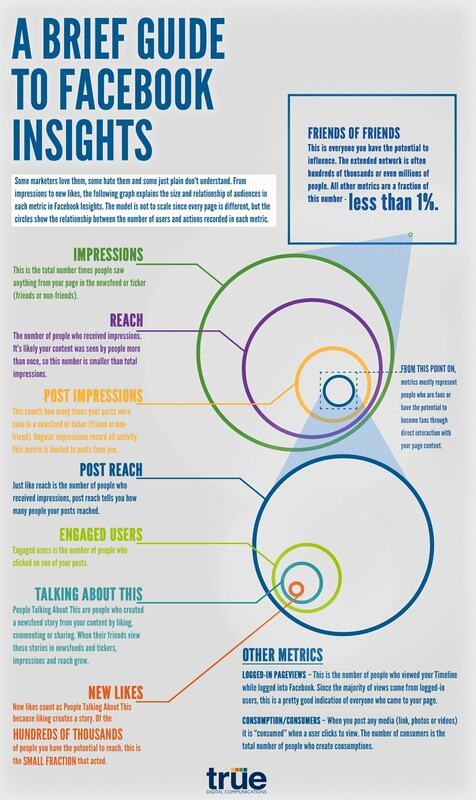 Posts with photos see more engagement than any other type of post and account for 87% of total interactions. 26. Provide Value To Your Audience: Make sure there is a takeaway to the things you post. Do not post for the sake of posting; formulate creative and value driven posts addressing their needs and interests. 27. Videos Are Welcome & Appreciated: Visual content is much more likely to be shared on Facebook, and this is especially true for video. Facebook’s native video allows you to upload videos directly to your page instead of embedding them. 28. Post Native Video: Facebook’s algorithm will actually work in your favor if you utilize native videos. Such videos receive greater engagement and reach when compared to embedded videos from other sites (e.g. YouTube). 29. Utilize Facebook Live: This feature allows you to stream live video to your audience at anytime. Remember, you should always let your audience know you're going live. Once your live broadcast is finished, it is saved for the rest of your followers to view and share it at any time. 30. 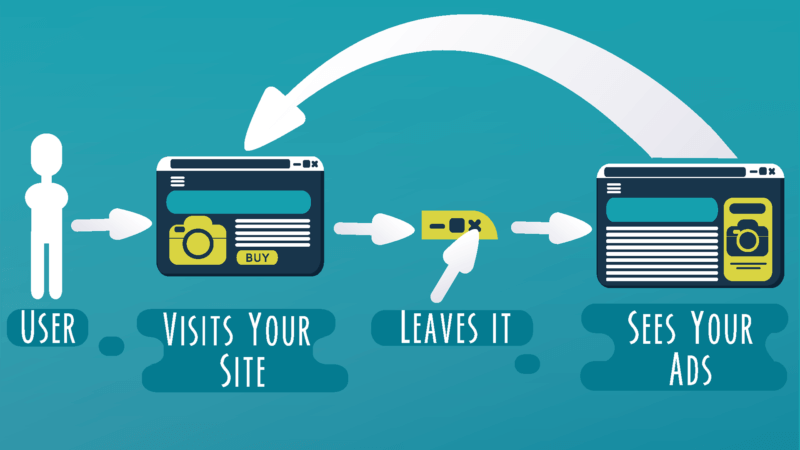 Implement CTAs: Entice your followers to take additional action if they like your content and offerings. Give them the option to "Sign Up," "Shop Now," "Contact Us," "Book Now," etc. and provide links to relevant landing or website pages. 31. Know When To Use Hashtags: Hashtags are a great inclusion on trending topics but should be used sparingly (if at all) in your other types of posts. More hashtags will not translate to greater visibility, in fact they may even be a detriment to your posts. 32. Share New & Trending Industry Topics: Your page is not just a medium to showcase your business and enhance your reach. Utilize it to show you are an active member of your industry, expand upon these topics, and show authority. Your followers will appreciate being informed by you. 33. Leverage Content From Other Social Channels: Unless you’re publishing the same posts to all of your social platforms, you probably have a multitude of content that users on other channels have never seen. If this is the case take the time to look over your content; be it articles, videos, images, infographics, etc on other platforms(YouTube, Twitter, LinkedIn, Instagram, Pinterest) and share the best with your followers on Facebook. 34. Welcome (And even Ask) For Feedback: Both negative and positive feedback should be acknowledged, as they can help you determine what you are doing right and what changes should be made for improvement. Even consider asking your followers about how you are doing. 35. Respond To Comments: This will not only show them that you are actively listening to what they are saying, it will also encourage them to continue engaging with you. It is also smart to reply immediately or within the first 24 hours. 36. Make Great Effort to Maintain and Nurture Relationships: Engage your followers in quality conversations, offer them value through your content, and reward loyal customers and long time followers. Make your audience feel that it is worth following you and supporting your brand. And there you have it, 36 tips to help your business grow and stand out of the crowd. Is there anything we missed? Is there something you do differently? Leave us a comment below or let us know on Facebook or Twitter!